Pleasance and Alfric's story was introduced to us in book 2 of the series, Life, Liberty & The Pursuit of a Honeybun. This couple has always intrigued me. It was great to revisit this couple for their wedding; as well as revisiting the other brothers and honeys. The physical and plot setting if this story was wonderful and kept me riveted. I hope this isn't the end of the Honeybun stories. 5.0 out of 5 starsAWSOME, AWSOME, AWSOME! Loved it! 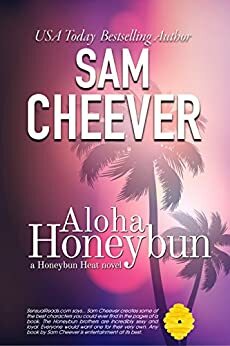 Plea dance and Alf are about to be married in Hawaii, but as usual with the Honeybuns's things go awry. Lots of action and adventure but not to worry as always we get our happily ever after. Swoon worthy as ever! Have read the entire series! Love those Honeybuns! All of the Honeybuns were there. Fast paced read and a good story. I took off points for referring to the mainland as the state's. Hawaii is a state! 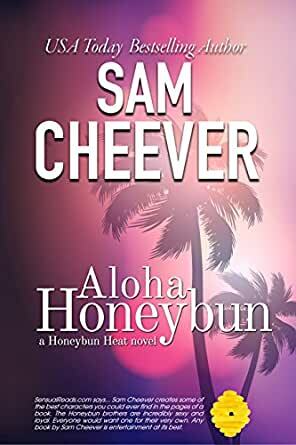 I have been waiting for a new Honeybun book for a long time. I enjoyed the book and was not disappointed.